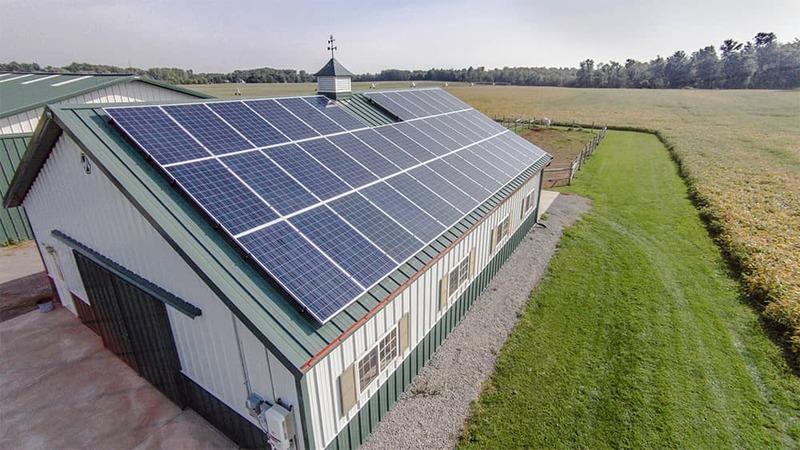 What are the facts about solar? 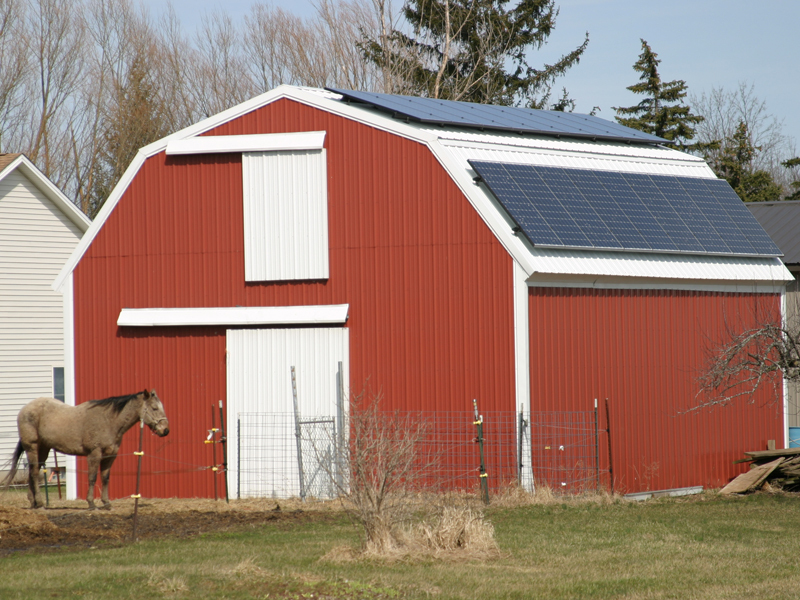 Ditch what you thought you knew about solar. 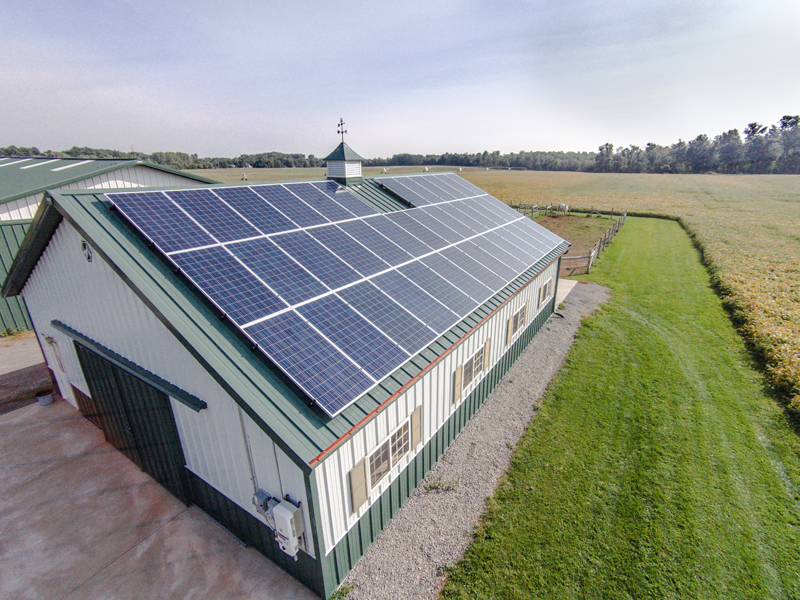 We are here to empower you with the knowledge to determine your future with solar power. 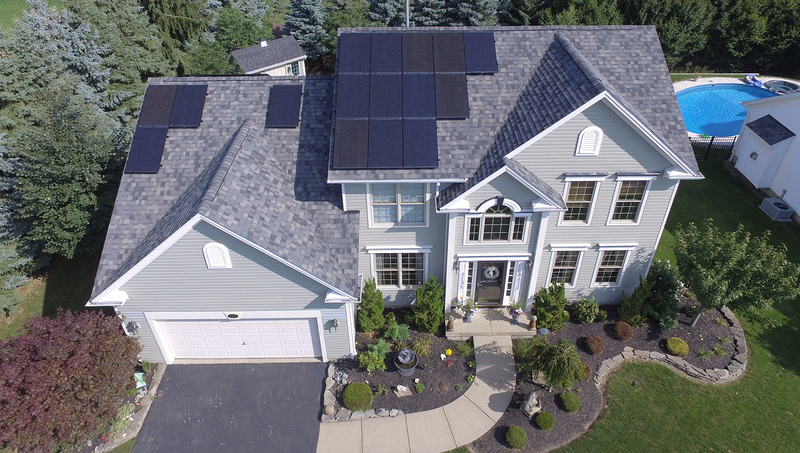 Find out if Solar is right for you. 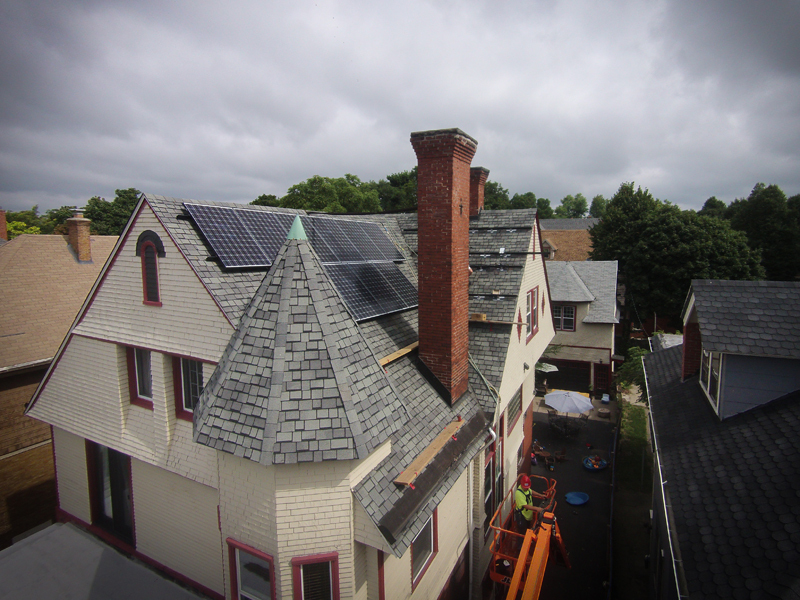 Solar evaluation, design, and installation expertise. 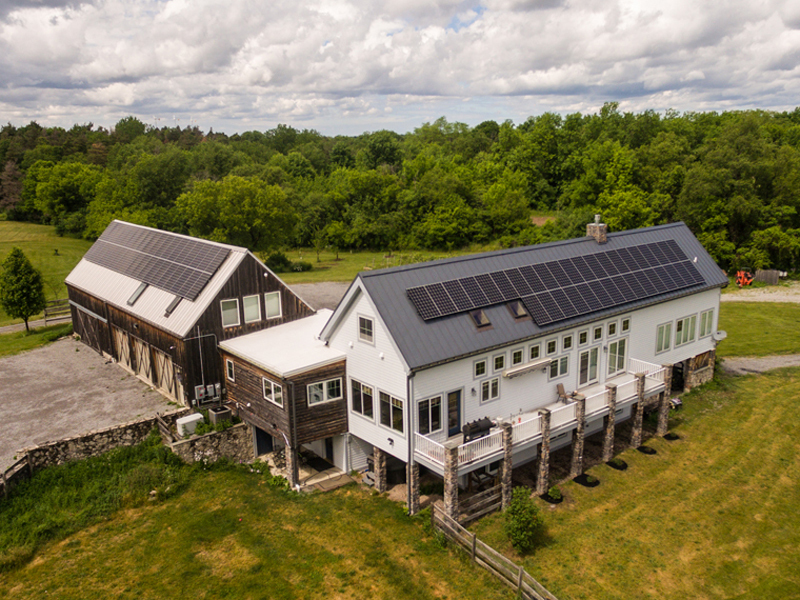 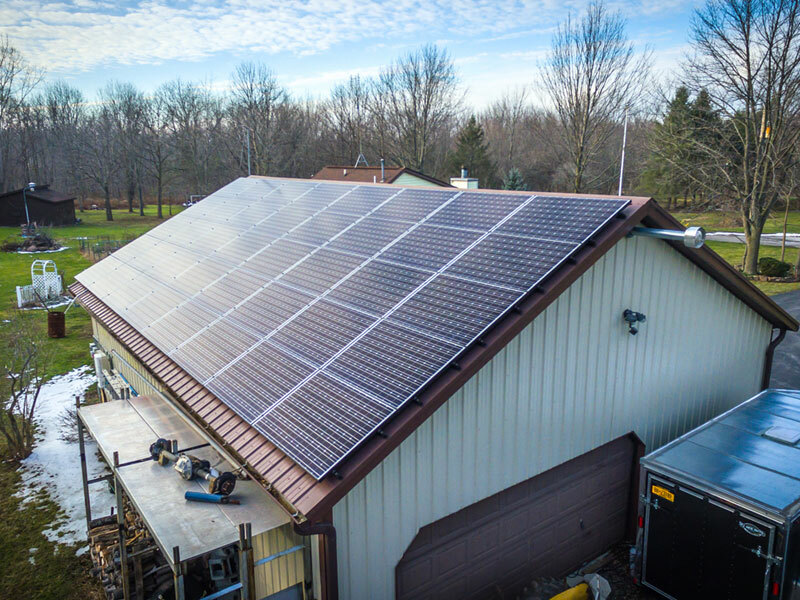 Solar by CIR is a subsidiary of CIR Electrical, one of the largest electric and solar contractors in Western New York. 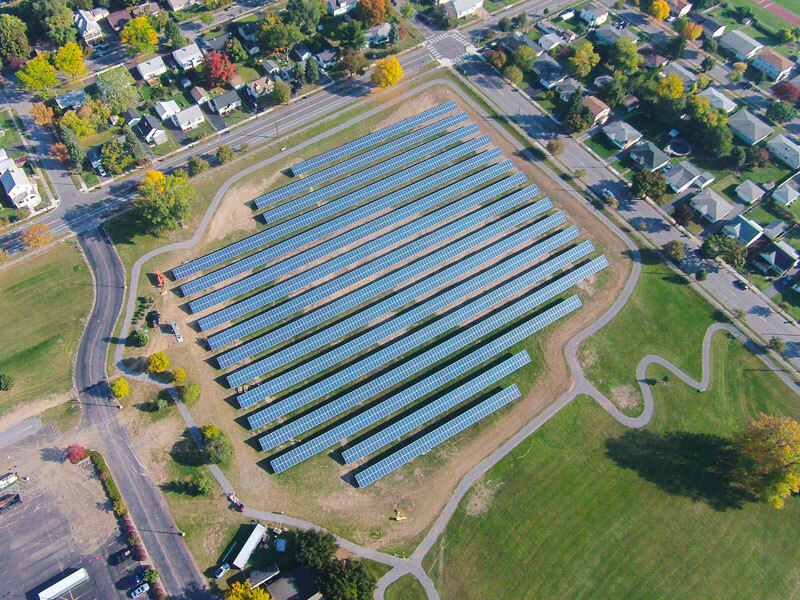 We've been a trusted WNY company and community partner since 1976. 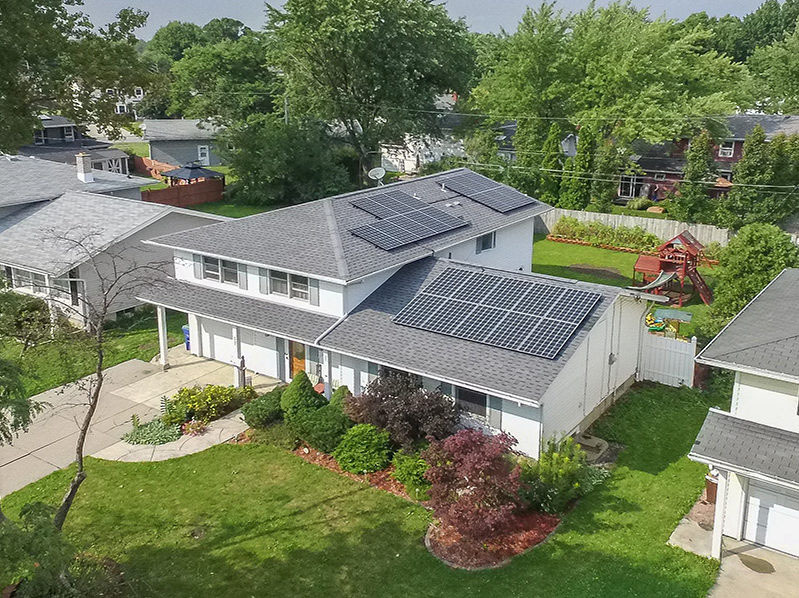 Solar by CIR features best-in-class solar design and solar installations using our expert staff and our own electricians. 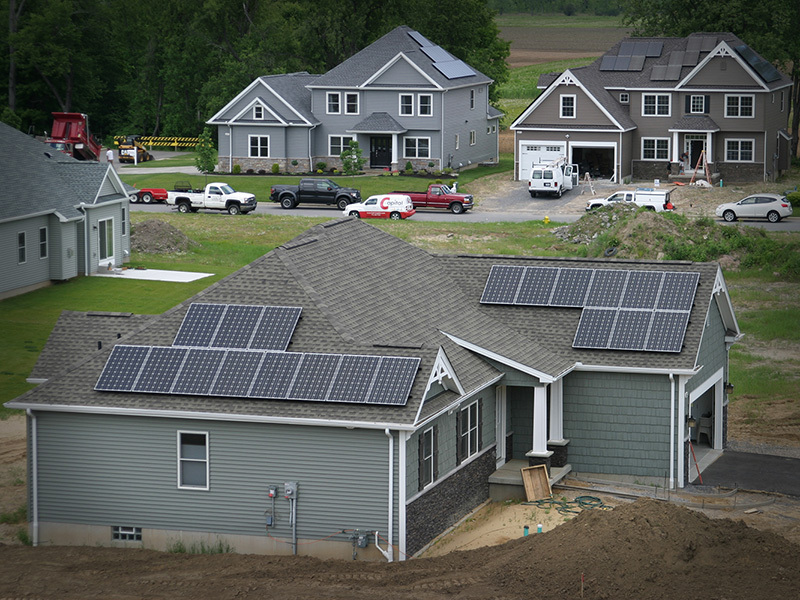 CIR does not subcontract any of our labor, and we take great pride in the quality of our work and warranties. 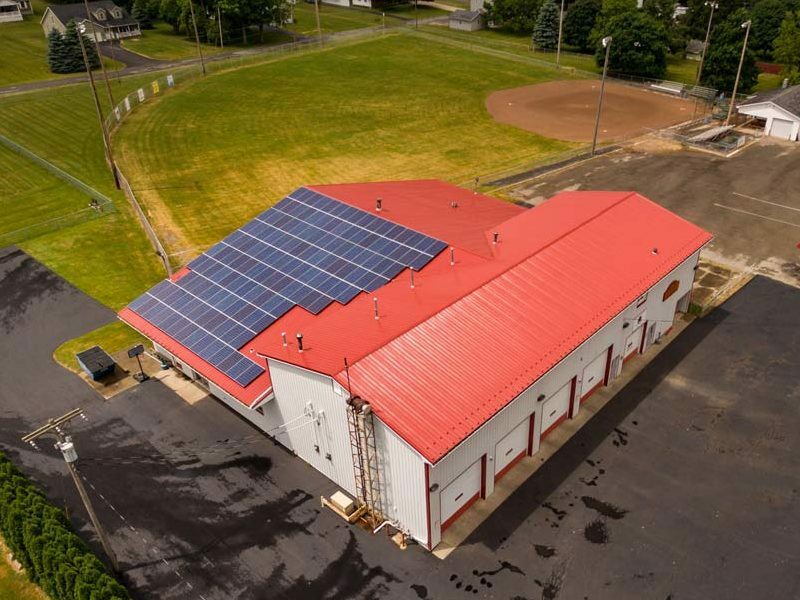 We’ve completed solar panel installations for commercial, industrial, and residential clients throughout Buffalo and Western New York.